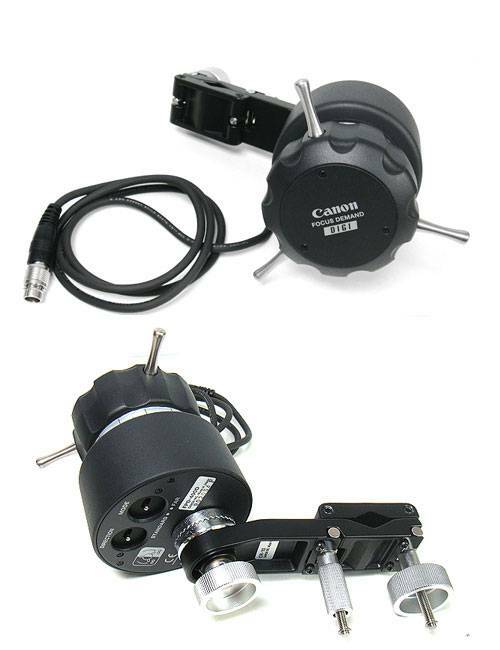 Canon FPD-400 (FPD400D) Digital focus servo demand. 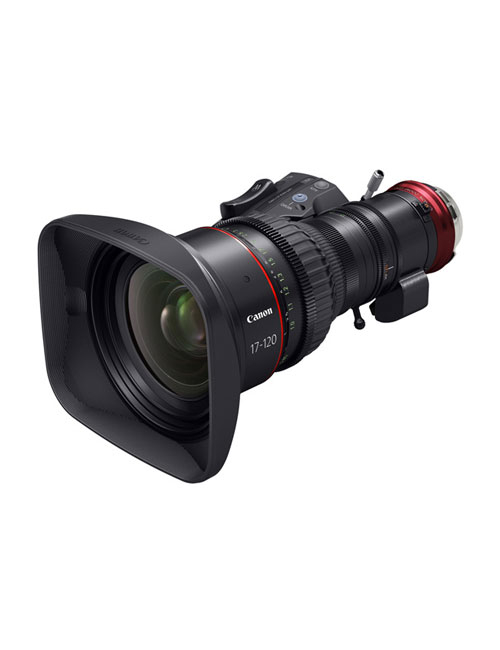 Canon’s FPD-400D is a digital focus servo demand for use with Canon lens controller kits, such as the SS-41-20D, SS-42-20D, SS-41-IASD and SS-42-IASD. 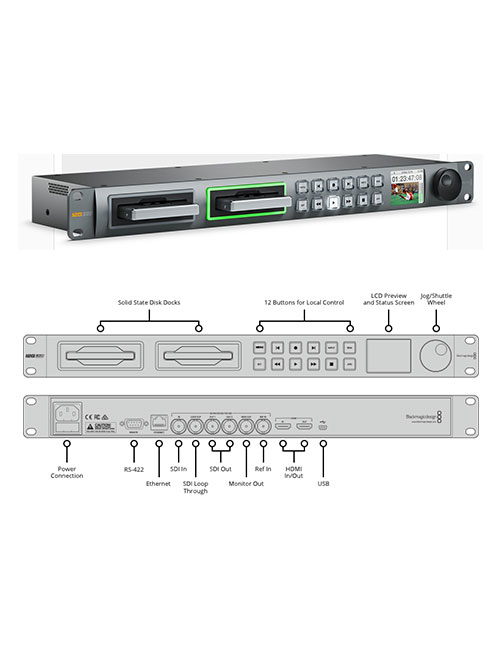 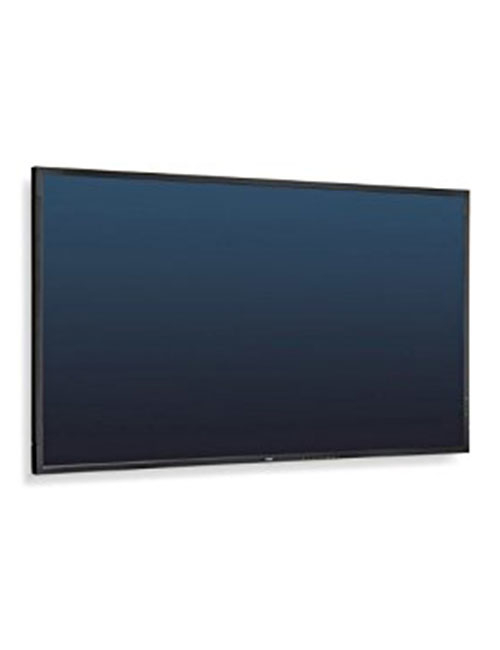 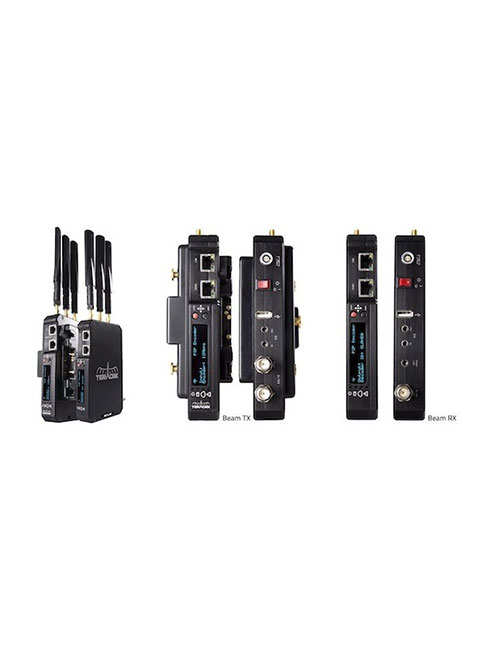 It provides precision focus control and is useful in a variety of professional broadcast applications.